There is a common misconception that security is improved Through installing certificates issued by “trusted” CAs. The truth is that certificates issued by external CAs like Thawte, Verisign and GoDaddy are no more secure than those you create yourself! In fact, by going to an external source in the first place, and trusting them with your Certificate Signing Request (CSR) and Privacy Key (PK) at all, you are placing the security of your organization in their hands! External CAs are generally security-aware, but they are also massive targets for hackers. The risk, if your data got exposed by an external CA, is that hackers could masquerade as you and potentially gain access to critical systems! In an ideal world, management would provide unlimited funding to upgrade hardware continuously! We all know that’s not going to happen! Sometimes it is necessary to prolong the lifespan of servers as long as possible, particularly when they are extremely well-provisioned devices, even by today’s standards! Such is the case with our HP BL460 G7 Blades. They are each equipped with a dual-port 10Gb onboard NIC adapter (Emulex HP NC553i) and a dual-port Mezzanine NIC adapter (Emulex HP NC551m), rendering a total of four 10Gb ports. 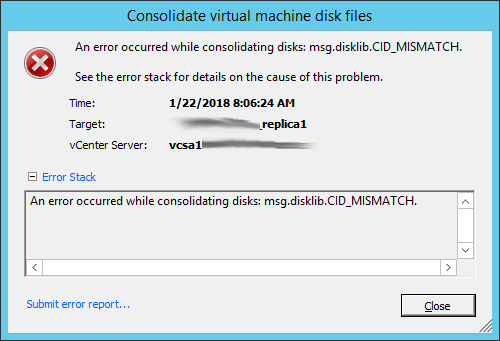 For years, I have dismissed Virtual Machine Hardware version as unimportant. 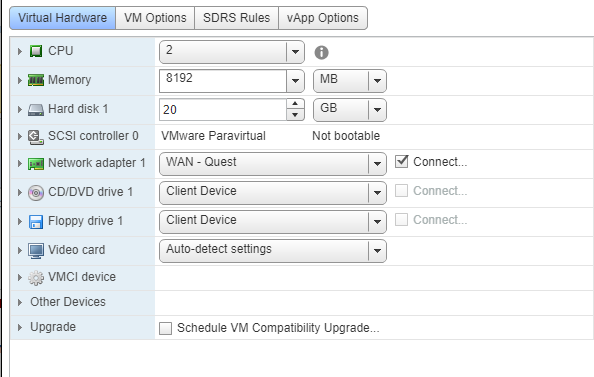 In fact, in this very blog, I may have advocated for leaving VM Hardware Version set at 8, to maintain full compatibility with both the vSphere C# Client and the vSphere Web Client. Invalid snapshot configurations happen. Mostly, they occur because of problems with storage arrays during snapshot creation/consolidation, but they can also occur if certain process become interrupted (like replication) mid-snapshot. 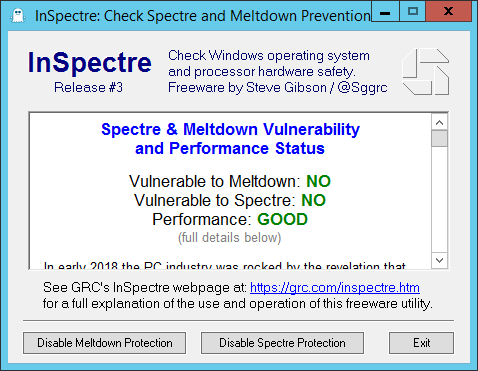 Many people are under the incorrect belief that it is hardware-level firmware updates from companies like HPE and Dell that will protect our Virtual Machines from Speculative Execution Vulnerabilities. This is NOT TRUE. 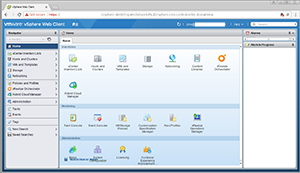 As far as your VMs are concerned, the VM BIOS and Hypervisor are the hardware! 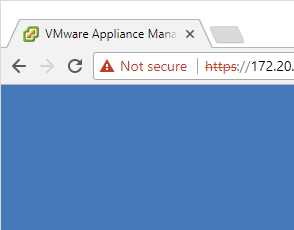 As we are all aware, recent updates to Shockwave Flash caused the vSphere Web Client to crash on most browser platforms. The interim solution was to install an outdated version of Shockwave Flash, just to access the Web Client. More recently, Adobe Shockwave Flash version 27.0.0.183 was pushed out in updates to Google Chrome (and other browser platforms) that fixes the problem. What’s new is the ability to add allowed sites, including the use of wildcard characters, where Shockwave Flash will run unprompted. 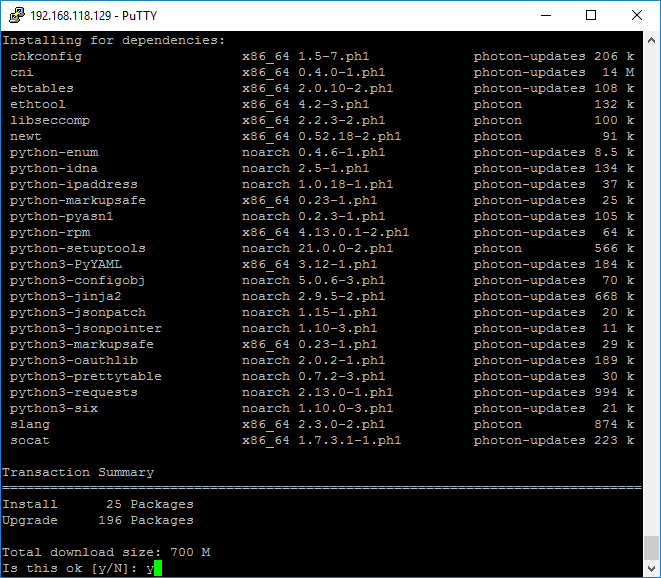 Photon OS installs by default with DHCP enabled. This is perfect for building and distributing Photon OS OS as a Virtual Appliance, but for most practical applications, you’ll want to set a static IP address.